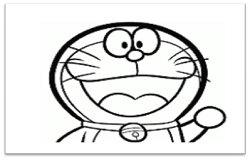 Doraemon is one name which brings an instant smile on any kid’s face. It is famous character among kids. 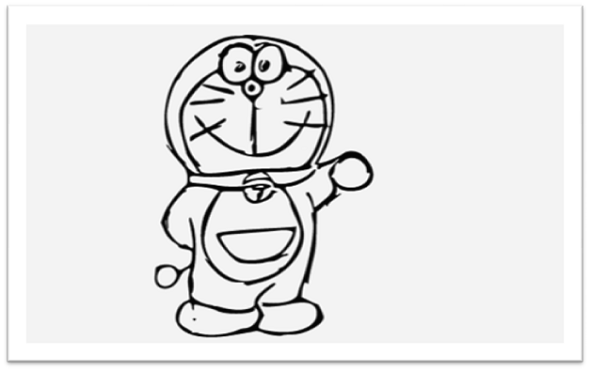 So, here is way to draw Doraemon cartoon as it covers complete step by step of Doraemon drawing. Kids just love this small robot cat who has a solution to every problem in his pocket. Some of the coolest gadgets and tools are there with him, which makes even the impossible thing possible for his friend Nobita. You will find Doraemon helping Nobita out of every situation in the animated series. This Japanese TV show, Doraemon, the robotic future cat, has earned a place in every kid’s heart all over the world. This was initially drawn by a Japanese author, namely Fujiko Fujio, but it later was made into an animated series from where its popularity has reached the sky. If you have kids, then they must be huge fans of Doraemon, so why not help them in drawing their favorite cartoon character themselves? 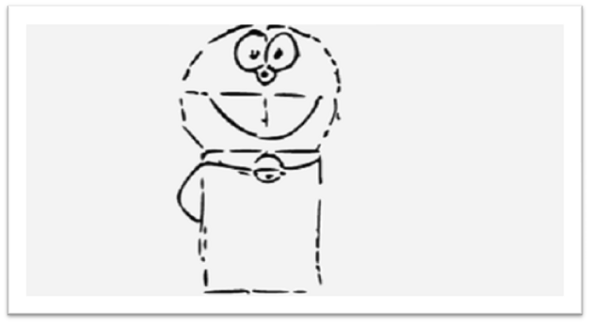 Here is a simple way of learning how to draw Doraemon. Just go through each step and you will have the cartoon character ready within no time. 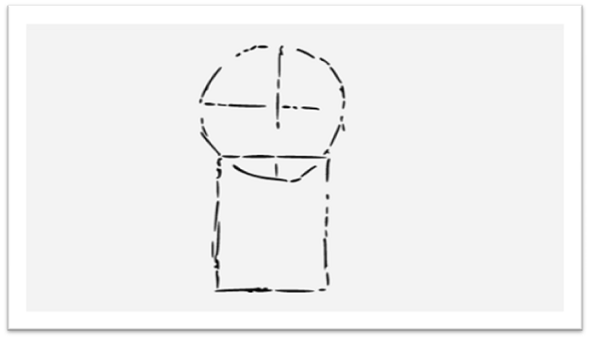 Now that your sketch is ready, you can take a dark pencil, so that you can darken the outline of Doraemon. 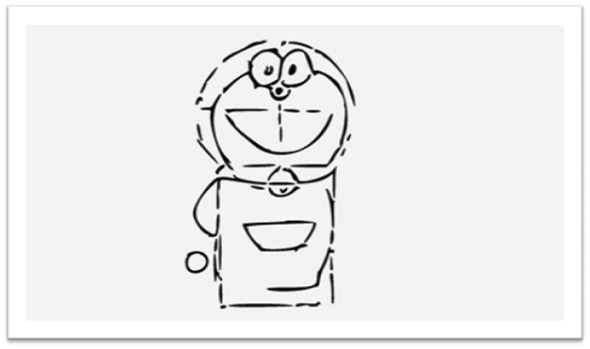 Bring out your colors and fill in Doraemon with the colors to give a complete look to it. 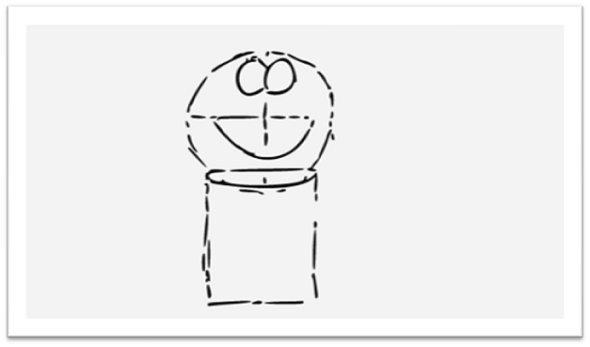 Once you get the robot cat ready, then you can show it to your kids and you can also teach them how to draw their favorite cartoon character easily. 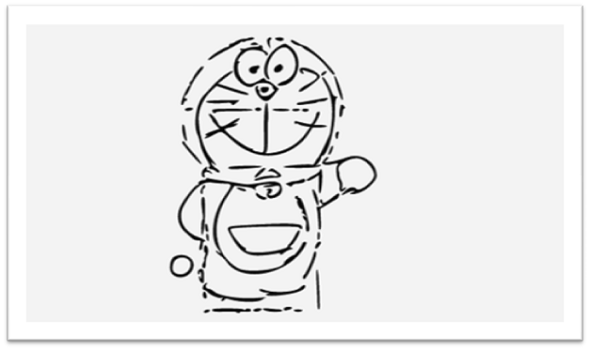 I hope the above article on “ How to draw Doraemon cartoon step by step” would be help for kids. 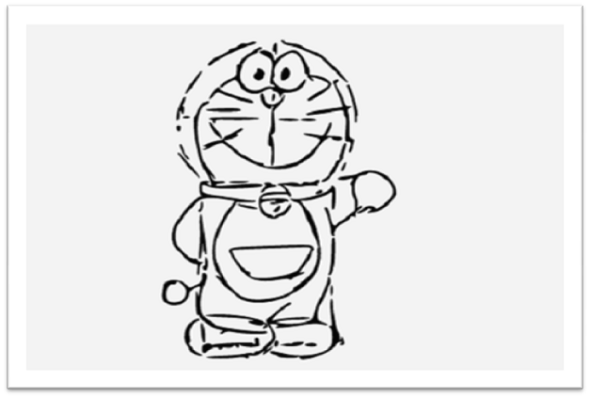 If you have successfully did the drawing of Doraemon cartoon then let me know by commenting below. your excellent information you've got right here on this post.